Sir András has served as Pianist in Residence of the Berlin Philharmonic, a Perspective Artist at Carnegie Hall, and Pianist in Residence of the Kunstfest Weimar. 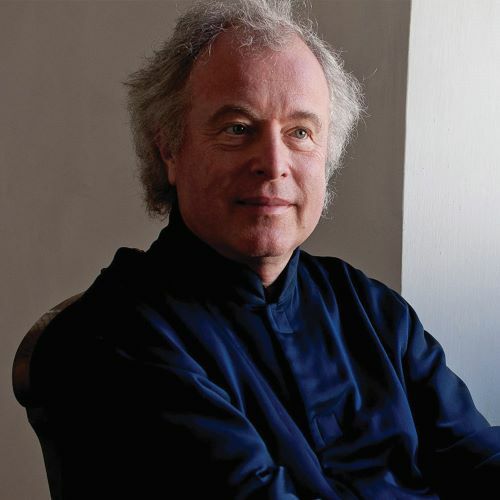 He has also been awarded numerous international prizes, including the Wigmore Hall Medal, the Schumann Prize, the Golden Mozart-Medaille by the International Stiftung Mozarteum, and the Royal Philharmonic Society’s Gold Medal. In June 2014, he was bestowed a Knighthood for services to Music in the Queen’s Birthday Honours List.